The word public refers to general people and the word finance means resources. So public finance means resources of the masses, how they are collected and utilized. Thus, Public Finance is the branch of economics that studies the taxing and spending activities of government. Further, it also deals with fiscal policies which ought to be adopted to achieve certain objectives such as price stability, economic growth, more equal distribution of income. 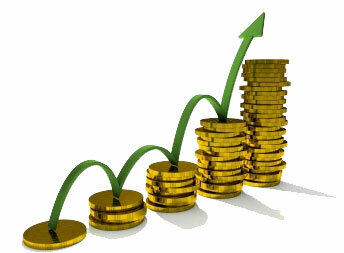 The idea behind corporate finance is to give shareholders maximum value for their money. This requires the management to adequately handle all aspects of finance. Whether it is capital funding, budgeting, investing, cash management or operating profit and loss, it is the responsibility of the management to ensure that shareholders get the maximum return on their investments in the form of dividends and increased share prices. 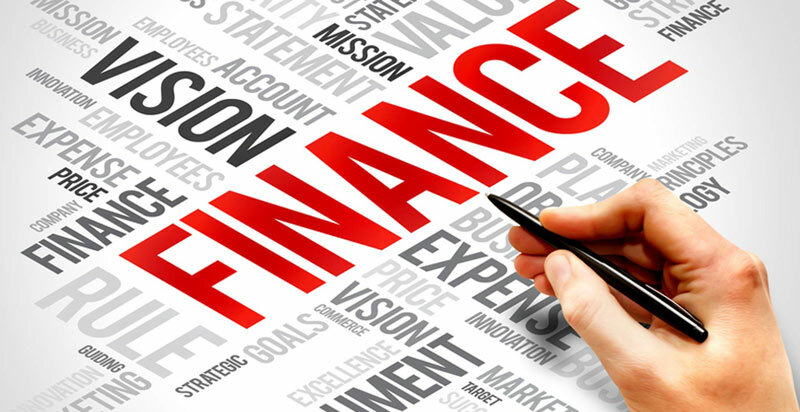 Though the goal remains the same, the exact nature of corporate finance varies from company to company, depending on the niche area in which they operate. Assessing your current financial status: expected cash flow, current savings, etc. Social Finance is an investment activity that includes a financial return and a significant social or environmental impact. It is an approach to managing money that creates value for society or the environment, often while producing a financial return. In other words, social finance typically refers to investments made in social enterprises including charitable organizations and some cooperatives. Rather than an outright donation, these investments take the form of equity or debt financing, in which the investor seeks both a financial reward as well as a social gain.